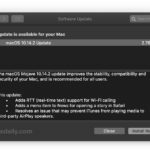 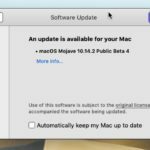 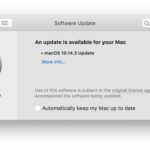 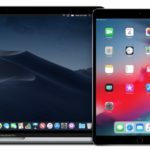 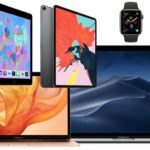 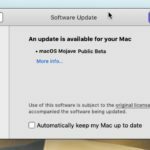 Apple has released MacOS Mojave 10.14.3 beta 3 for users enrolled in the beta testing programs for Mac system software. 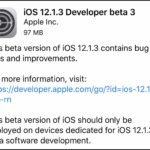 A developer build is usually available first, soon followed by the same build for public beta testers. 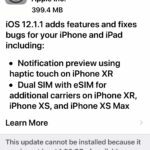 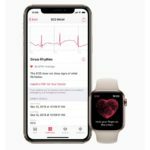 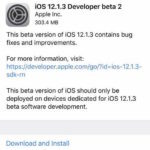 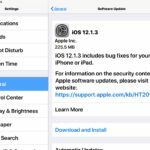 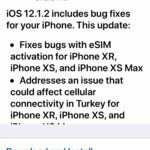 Separately, Apple also released iOS 12.1.3 beta 3 along with new betas for tvOS and watchOS.